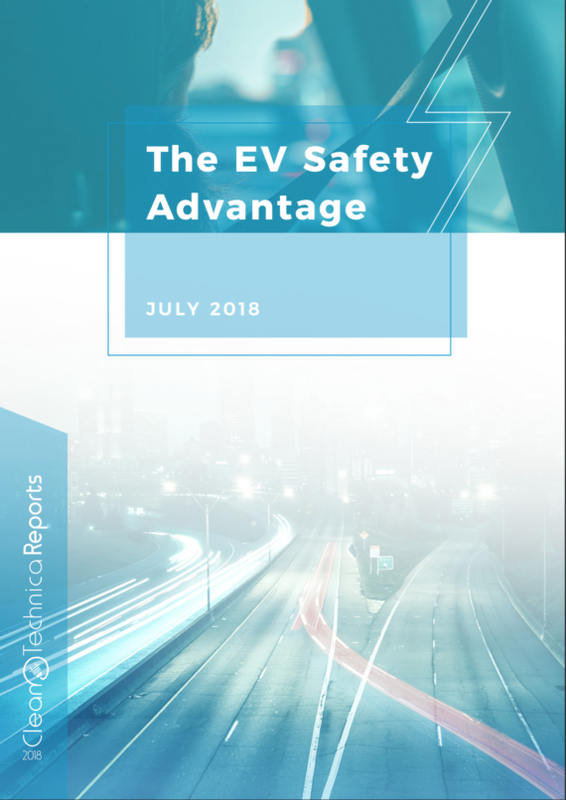 CleanTechnica has just launched a detailed report on the EV safety advantage. The short and sweet of it is: electric vehicles are safer than gasoline/diesel-powered vehicles. The report actually follows the first two parts of a series we’ve been writing on whether electric vehicles (EV) are inherently safer than their internal combustion engine (ICE) car cousins. The first article introduced the idea of why EVs could be designed to be safer than traditional gasoline cars. The second article dove a bit deeper. And we saved this third part of the series for after the publishing of The EV Safety Advantage. It seems no matter how you look at it, EVs have opened up a safer transport future than with the internal combustion engine. And let’s not forget the harm done by ICE’s antiquated, inefficient, opposing piston system, which struggled to climb above a dismally low 33% fuel efficiency. Two-thirds of the average car gas tank is lost due to friction and heat escaping, causing harm to humans in various ways. 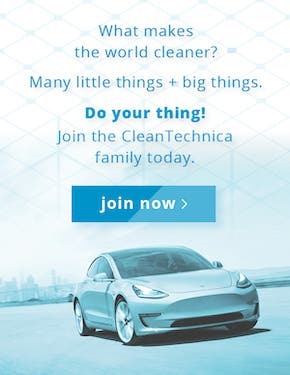 Why Are EV Fans So Smug About Safety? EV engineers and designers have often expressed how liberating it is to design a car without the constraints of an engine, gas tank, and all of the supplemental components of that fuel system. This takes up a lot of space, which can be better used for passengers and safety. Adding insult to injury, these heavy gasoline cars constantly demand a never-ending stream of maintenance, sending car owners into a spending cycle where they end up paying a lot more in the long run than the purchase price. 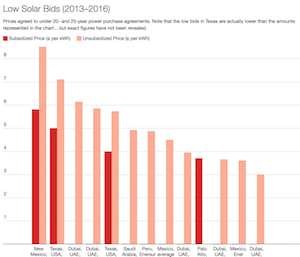 On the flip side, an EV is an upfront cost that delivers savings over the years, even though EVs depreciate quicker than gas cars (which is largely due to consumer incentives). The flexibility of placing batteries and packs almost anywhere in a car that you want means that EV safety can be taken into consideration earlier in the design stages than with an ICE car. 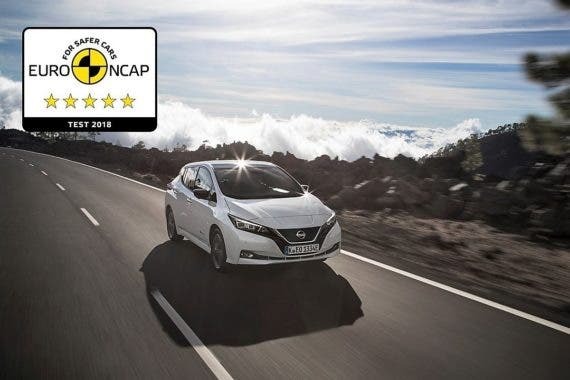 In a recent CleanTechnica article, Zachary writes in his “2018 Nissan LEAF Wins 5-Star Safety Rating In New, More Rigorous Euro NCAP Crash Tests” article that the new Nissan LEAF, which we thoroughly enjoyed test driving, scored a “stellar” 5-star safety rating from the European New Car Assessment Programme. 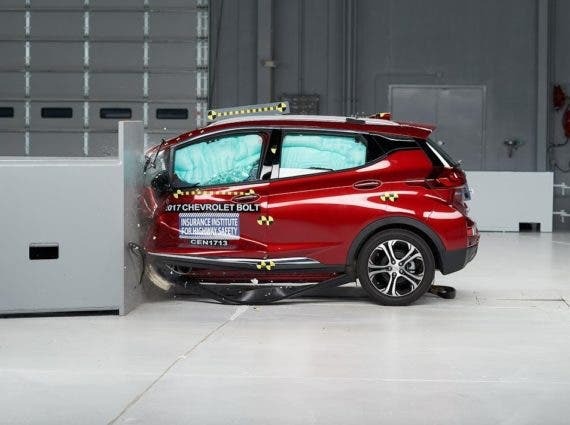 And although we all know the Tesla Model S shattered the NHTSA crash test back in 2013 and the Model X has received the best SUV crash ratings, something much less known is that other EVs also score very highly, often at the top of their class. 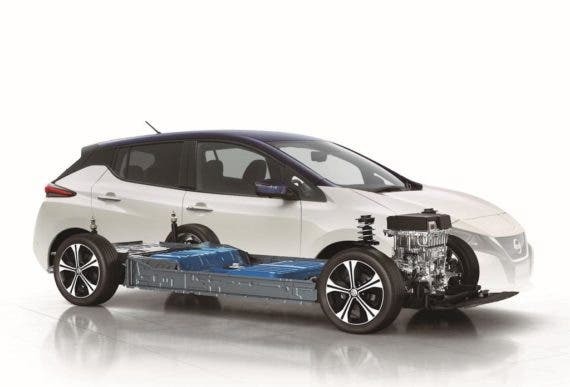 The new LEAF is the first model to run through the new era of testing for the Euro NCAP 2018. The stricter 5 Star process puts the LEAF at the bottom of the list so far not because of design flaws, but because it is the first EV to go through the process. You can read the full test results here. Next, we’ll see if the new Tesla Model 3 will fare as well. 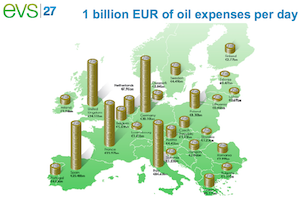 ¤ Cars with internal combustion engines (ICE) — fully gas/diesel cars. ¤ Conventional hybrids and plug-in hybrids (HEV and PHEV) that use both batteries and internal combustion engines. ¤ Converted cars that started as conventional cars but had there insides changed to become electric cars (converted EV). ¤ Fully electric vehicles (BEVs) designed from the start as electric cars, like the Tesla Model S, both Nissan LEAFs, the BMW i3, and the Chevy Bolt. Picture of older Tesla Model S cutaway. As noted repeatedly, a good example of a ground-up EV design well executed is the Tesla Model S. Its battery pack structurally part of the car and placed very low. This not only improves the already great dynamics of the car, but it rigidifies the frame, adding to its structural integrity. This is no different than what the racing world does in Formula E and Formula 1 cars, where the engines and battery packs are part of the cars’ structure. An even more extreme example of this is what Model S designer David Moseley has been working on lately. Now Lucid Motors Director of Powertrain, Moseley and and Peter Rawlinson, Chief Technology Officer at Lucid Motors, are pushing the Lucid Air even further, this time by molding the battery part wherever possible, lowering the center of gravity further. The Air has more room inside then a Model S, with a smaller exterior footstep, a testament to its engineering ingenuity. Lowered center of gravity, buffing up the structural part of the car, and large crumple zones are a few simple but powerful things that help raise the safety of electric cars to another level. Stay tuned for more articles on why EVs are inherently safer by design. And dive into our free new report on EV safety for much more info.